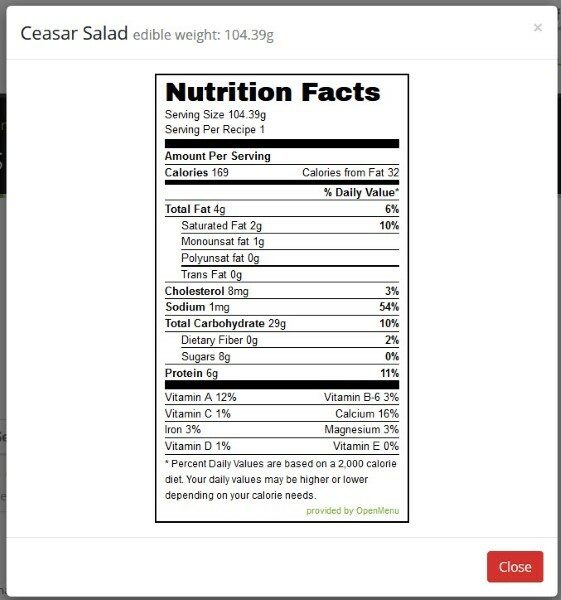 OpenMenu is now offering restaurants nutrition analysis for your menu. 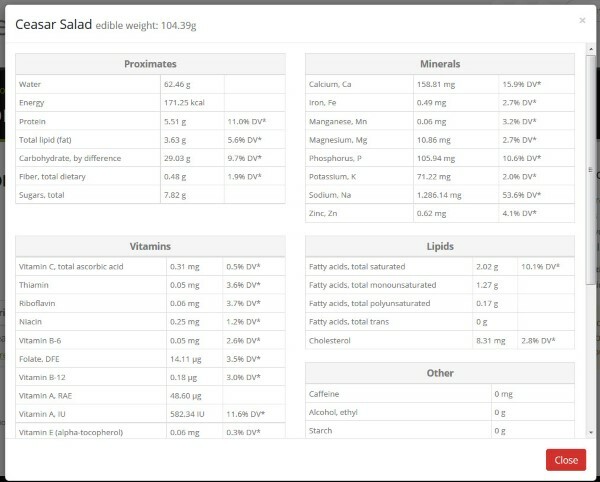 Choose from over 8000 ingredients and we use our 600,000 nutrients to quickly create powerful reports for you and your customers. 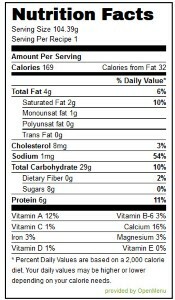 From detailed nutrients reporting to customer-friendly nutrition labels (inline with FDA guidelines) we have you covered. What’s even more impressive is there is no additional costs for upgraded accounts and free accounts can take a full test drive. 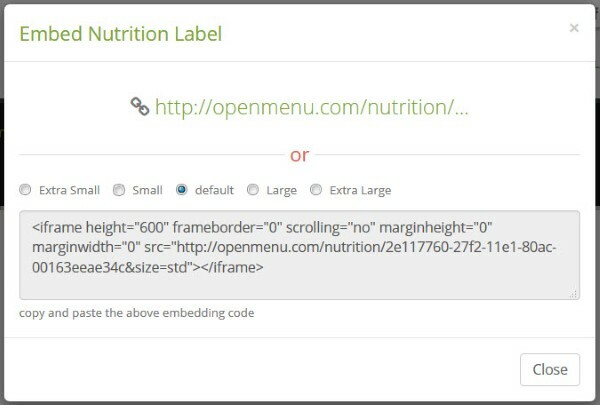 Why pay high prices for what OpenMenu can offer in your existing account?